@NintendoAmerica We have an awesome #FireEmblem Awakening Nintendo #3DShardware bundle coming to US/CAN. More info. to come. 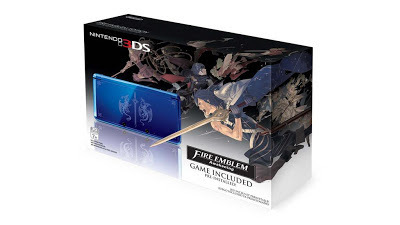 Traduccion: Tenemos un increible Bundle 3DS de Fire Emblem Awakening viniendo a US/CAN. Mas informacion proximamente.